Take your Expanded Shell to the next level! Fits OVER your Expanded Shell! 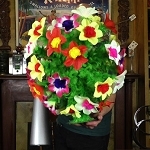 Everything you can do with a regular Expanded Half Dollar Shell- and MORE! 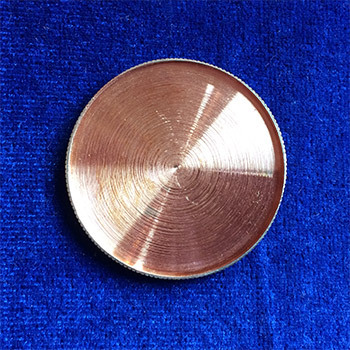 The basic idea of an Expanded Shell is that it is a REAL coin that has been machined out so that can cover over a real half dollar coin, hiding the coin so that you can magically produce it later. 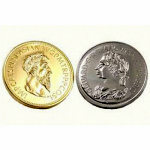 The shell is slightly larger than the real coin. 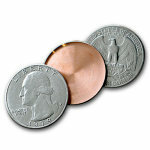 When you put the real coin under the shell, it looks like you are holding only one coin- a half dollar. Using this shell, you can start with "one" coin in your hand, remove the coin from your fist, and when you open your hand, there is still a coin there! Of course, there is much, much more you can do with an Expanded Shell. 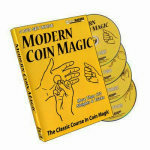 You may want to refer to one of the coin magic DVDs and coin magic books below for routines and ideas. Well, the Super Expanded Shell pumps it up a notch! The Super Expanded Shell fits over a regular Expanded Shell! Now you can have THREE coins nested together! Start with "one" coin, remove a coin, then you can remove ANOTHER coin, and you will still have one coin left in your hand! 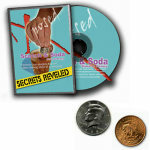 This is an amazing addition to your coin routines! It is precision machined, and fits nicely over an Expanded Shell. 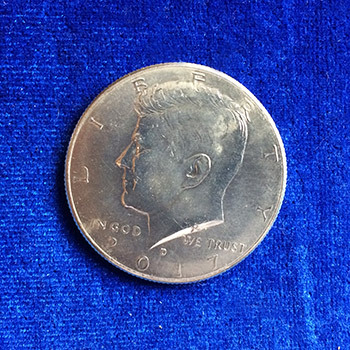 You will also need an Expanded Half Dollar shell as well as a regular half dollar coin. 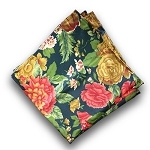 If you don't have these, MagicTricks.com sells them separately below. 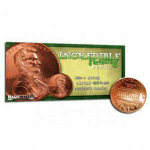 We also carry a Hopping Half trick coin set that has an expanded shell as part of the set. You can use the expanded shell separately if you buy that set- and get many tricks in one. 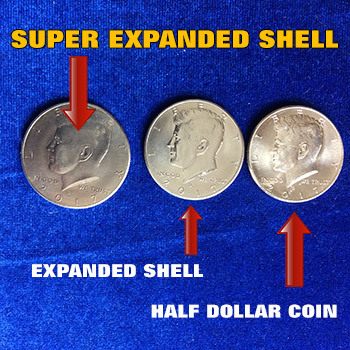 Difference between a "shim shell" and an "expanded shell": The shim shell is the exact same size as a half dollar, but is only a shell, so you can hide other smaller coins underneath it. 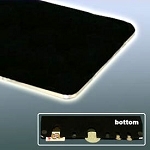 The shim is also able to stick to a magnet. 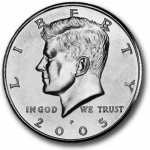 The expanded shell is a shell that is slightly larger than a half dollar, and is made to fit over the half dollar (thus, for example, making it look like you have two coins in your hand, and when the shell fits over the half, now you only have one). PLEASE NOTE: Our current inventory is HEADS only. All have the 2017 date. 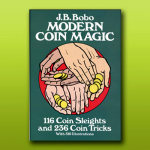 See more tricks with HALF DOLLARS! You also supply an ordinary U.S. half dollar coin. 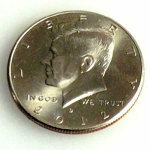 Real half dollar coins are available from your bank, from a coin shop or from MagicTricks.com (see below). 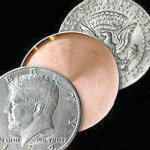 Super Expanded Coin Shell is made from a real U.S. half dollar. Buy this item - get 48 Rewards Points!